Tastes like yeasty not flavourful. Would not recommend. 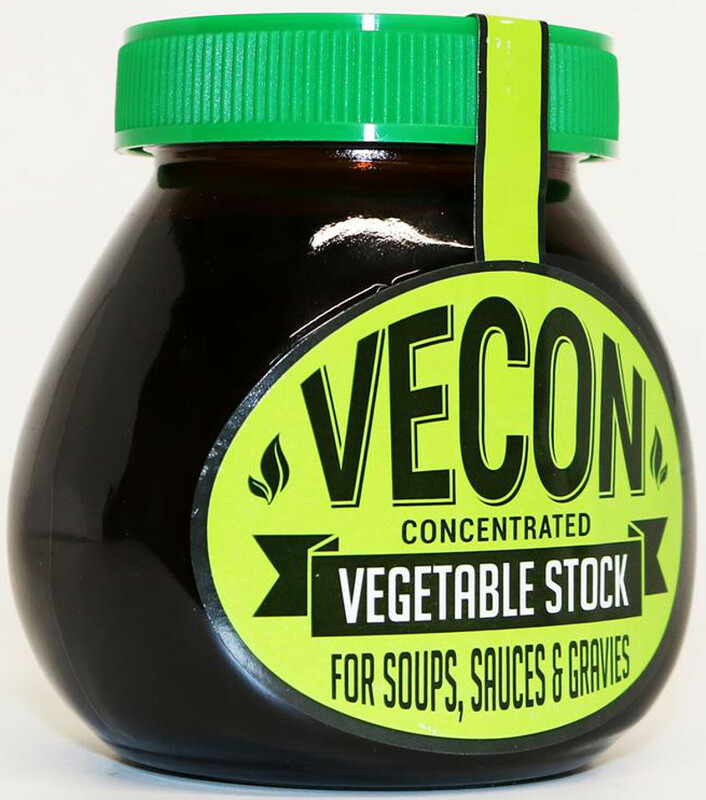 Good addition to the vege store cupboard. 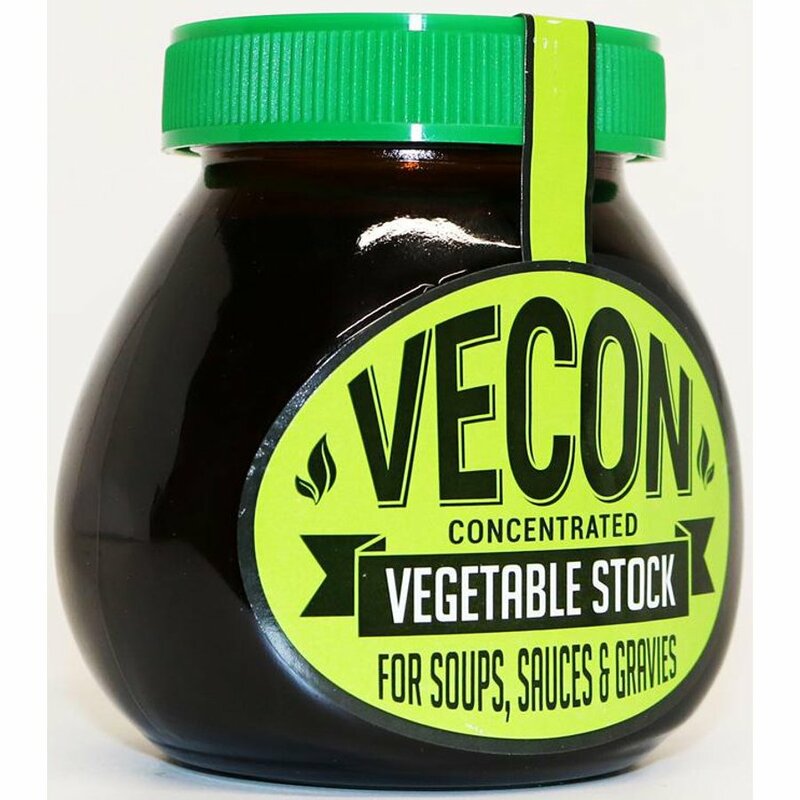 There are currently no questions to display about Vecon Vegetable Stock - 225g.